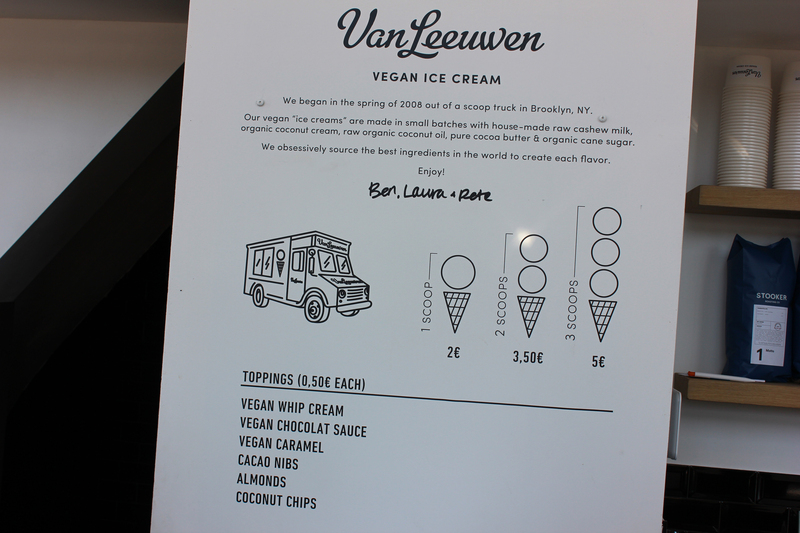 First all vegan icecream place in Amsterdam! 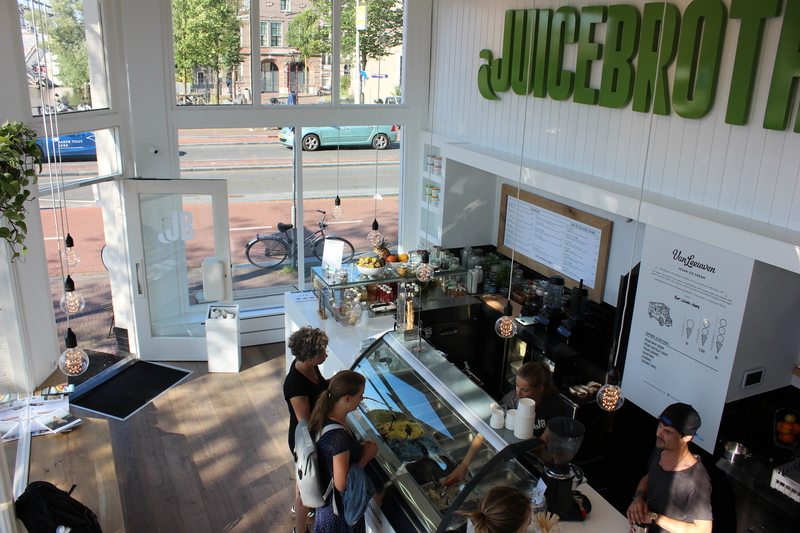 Cooperation between Brooklyn-based icecream makers Van Leeuwen (famous for their vegan icecream) and local juicebar Juice Brothers. 12 different flavours although sometimes they run out of some. 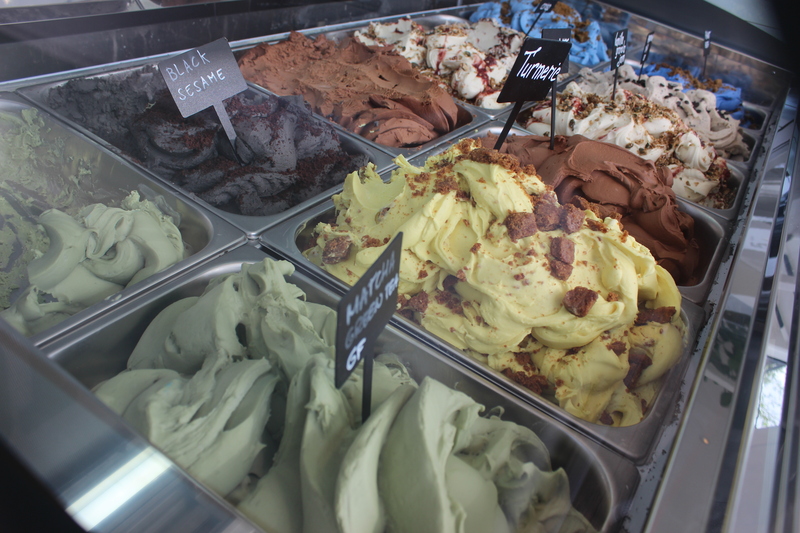 For example spirulina, turmeric, peppermint chocolate chip or even vegan honeycomb! The cones are also vegan. 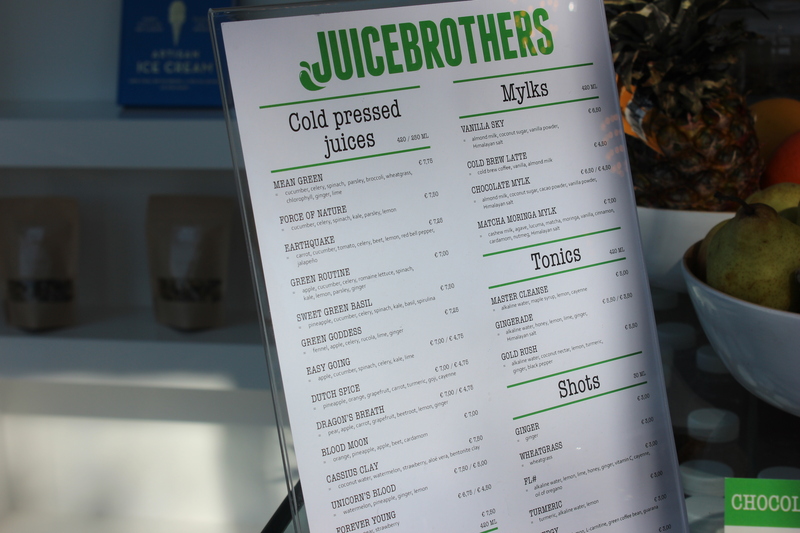 Juice Brothers offers all kinds of juices, smoothies, açaí bowls etc. Some of their smoothies contain honey. 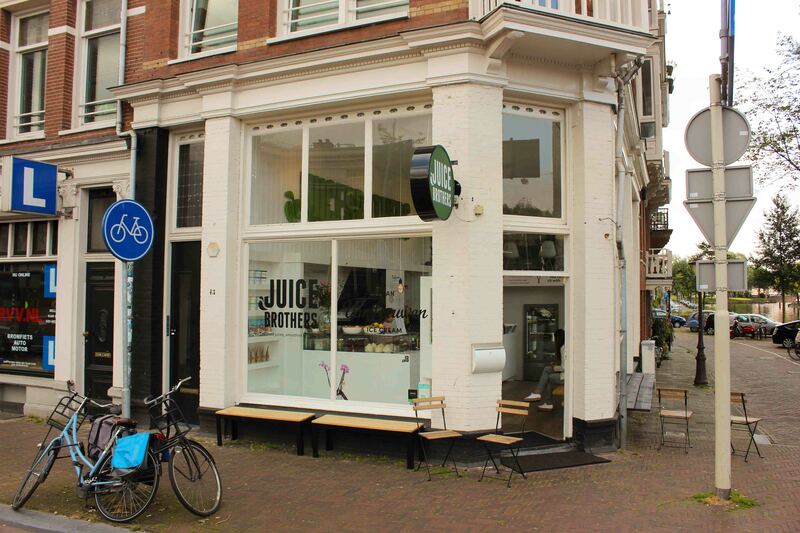 The location at Haarlemmerplein also houses coffeemaker Typica. Some upstairs indoor seating although you should sit on the bench outside to enjoy your icecream!